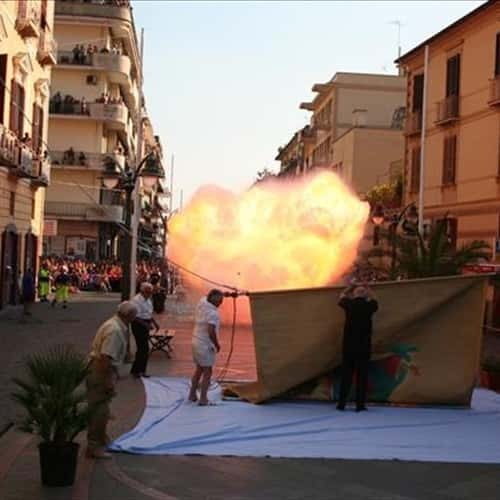 February/March: Great Carnival of Maiori. The day after the Pentacost: Madonna Avvocata Festivity. 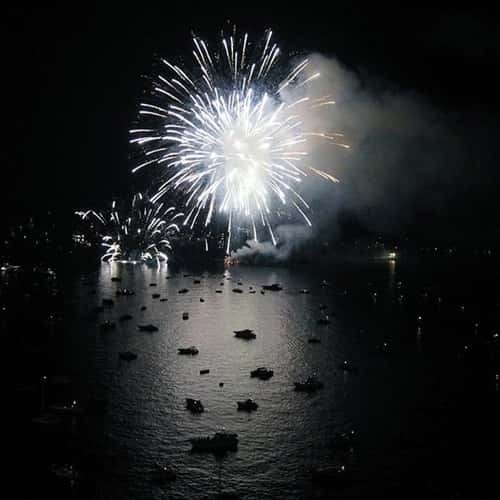 2nd July: Madonna delle Grazie Festivity. From 15th July to 14th August: the Saint Rosary is recitated in local dialect in several quarters. 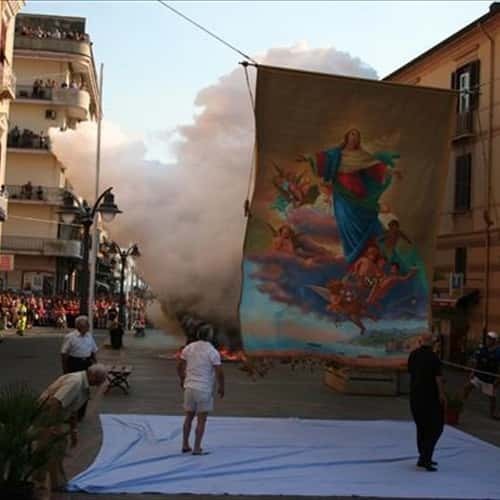 16th July: Madonna del Carmine Festivity. 25th July: St. Giacomo Maggiore Festivity. 5th August: The picture of Madonna Assunta is lifted up. 15th August: Madonna Assunta Festivity. 16th August: San Rocco Festivity. 15th September: Madonna Addolorata Festivity. 4 Ottobre: St. Francesco Festivity. Third Sunday of November: Madonna "e nott" Festivity (in celebration of a miracle). 8 Dicembre: Madonna Assunta Festivity in the district of Erchie.